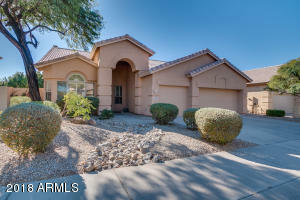 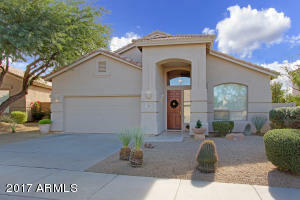 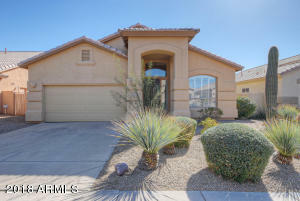 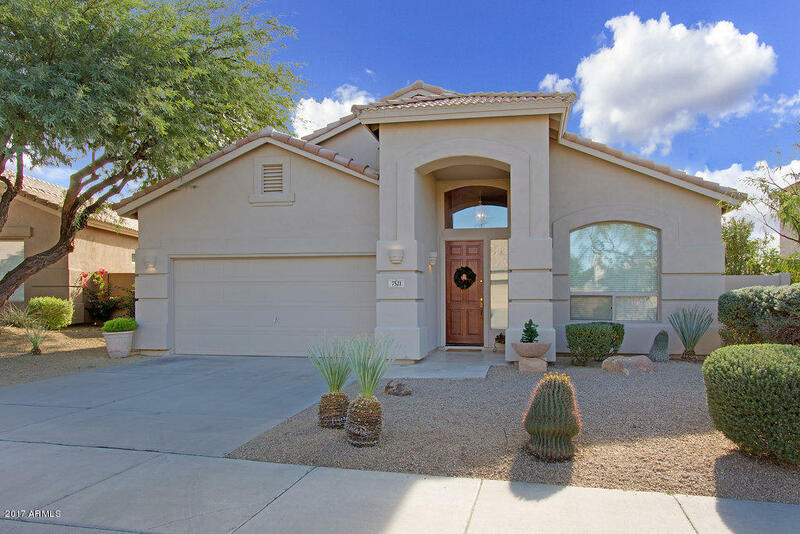 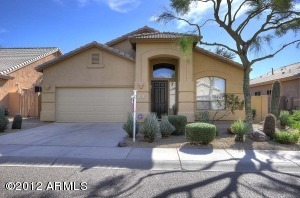 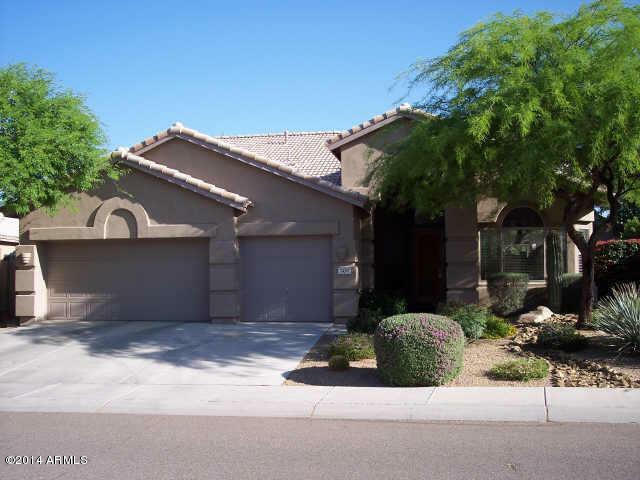 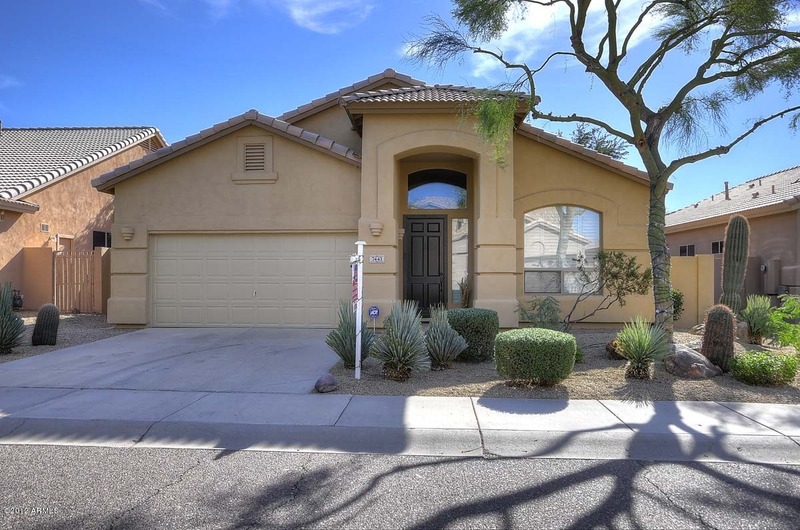 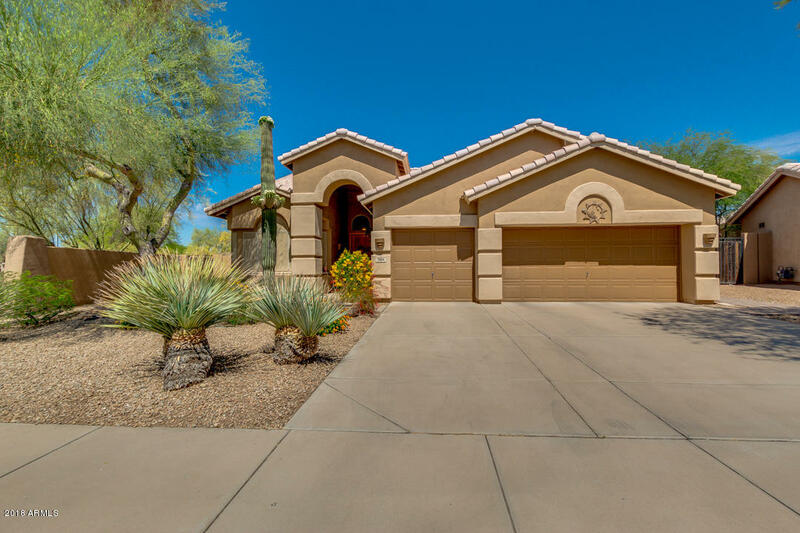 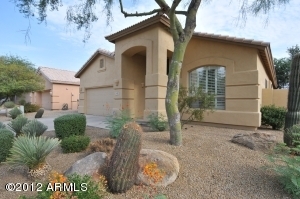 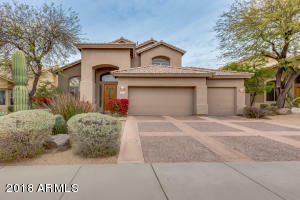 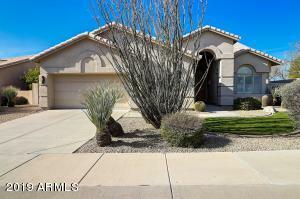 Featherwind at The Park is located in the desirable Grayhawk community. 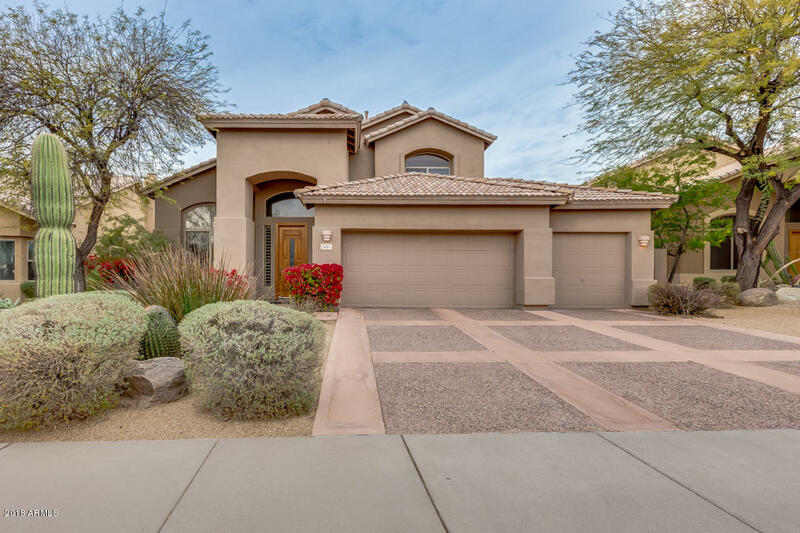 This neighborhood is surrounded by walking trails, greenbelts and is within walking or biking distance to the Park at Grayhawk. Homes in Featherwind are built by award winning T.W. 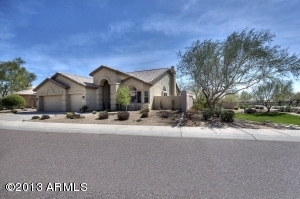 Lewis homes and range in size from 1,800 to 2,800 square feet. 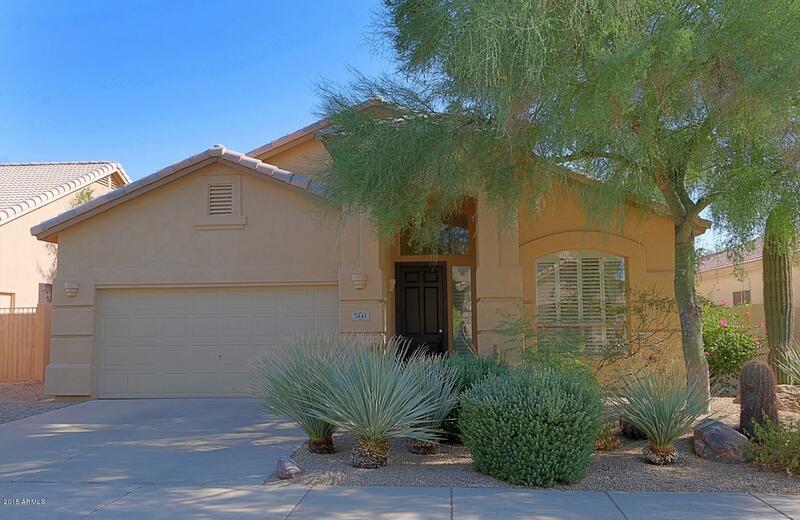 This family-oriented neighborhood is in close proximity to some of the best shopping and dining in the Valley. 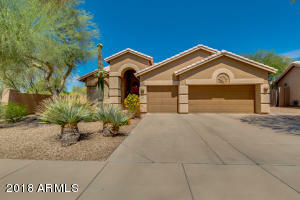 It is just minutes from Thompson Peak Park and Scottsdale Healthcare at Thompson Peak. 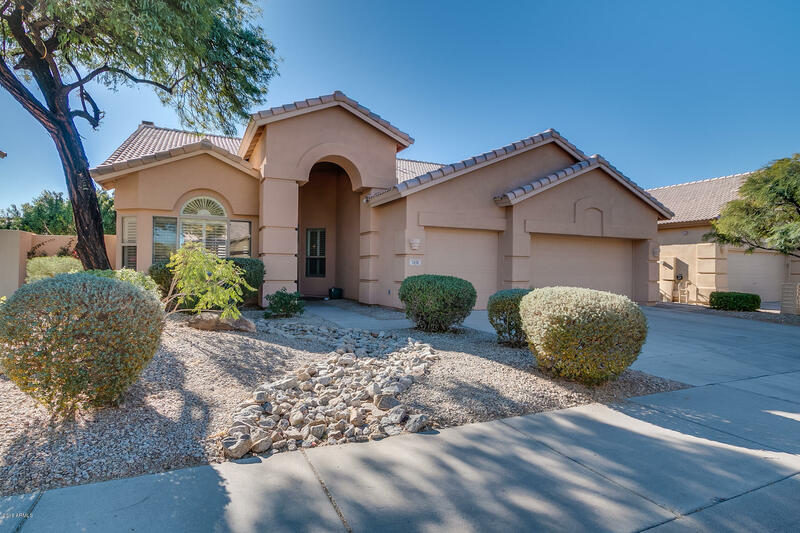 Children in Grayhawk attend Grayhawk Elementary School, Mountain Trail Middle School and Pinnacle Peak High School. There are also several private schools in the area.